Hannah Scully is an artist based in the North East of England. From her studio in 36 Lime Street, Newcastle, she works across a diverse range of creative disciplines mainly focusing on print making and sculpture. Originally from South London, Hannah was raised on a rural farm in Wensleydale. This transition inspires a lot of her work. Hannah completed a BA in Fine Art at Newcastle University in 2015 and has since been developing her practice and working on a variety of projects. 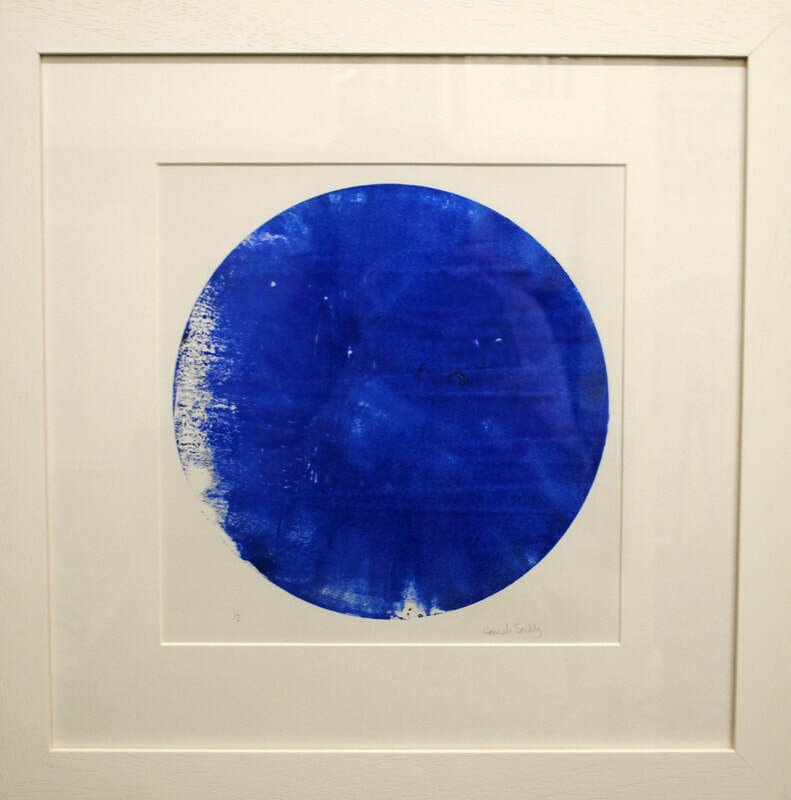 Hannah’s work commonly follows themes of an experimental or archival nature. She is passionate about the environment and working with low impact and recycled materials. 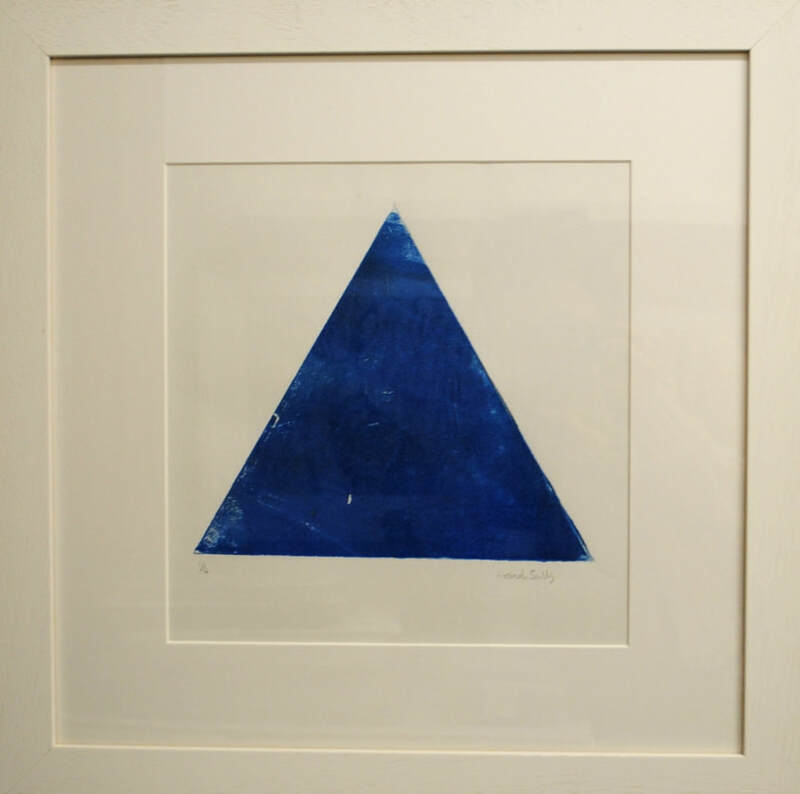 Hannah frequently makes use of found or discarded objects in her printmaking .